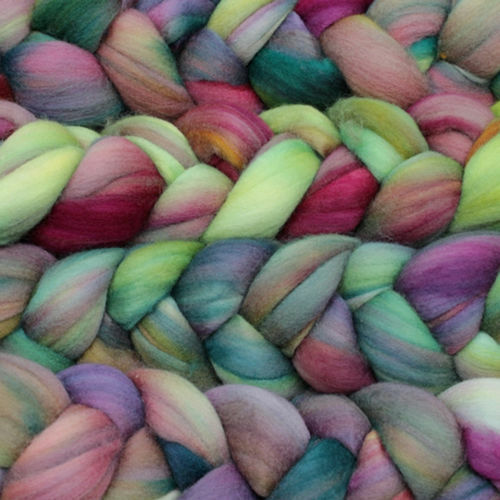 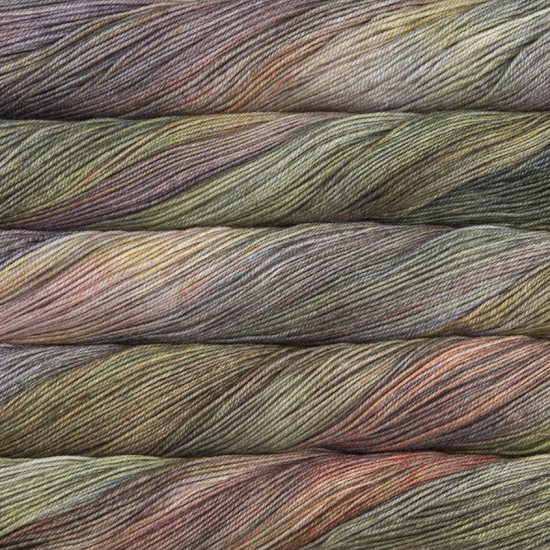 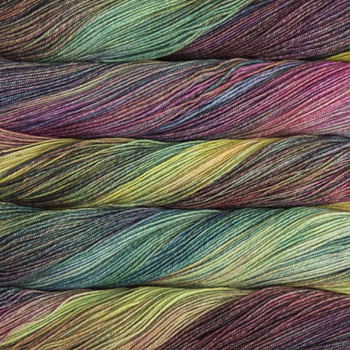 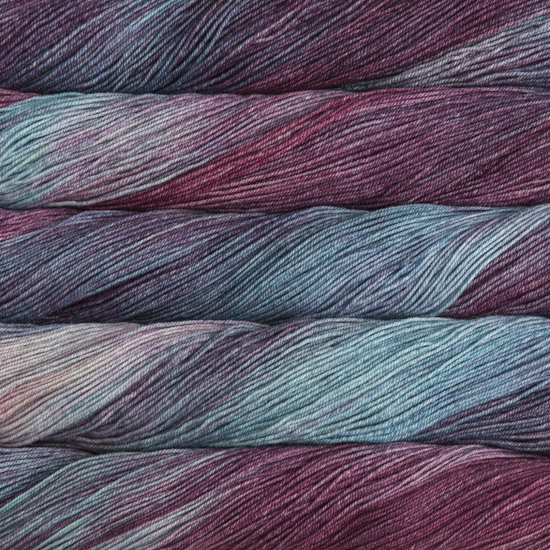 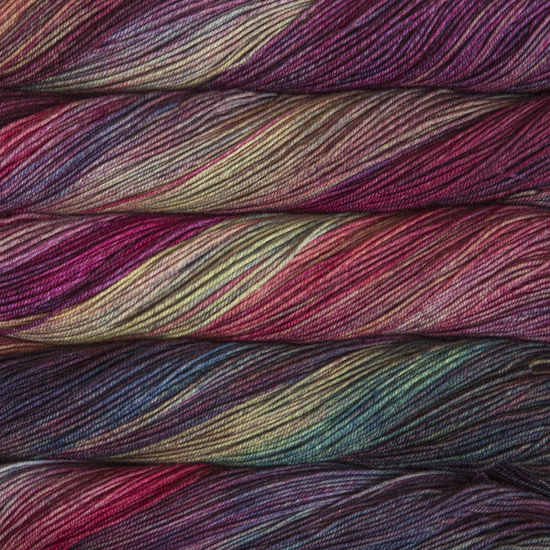 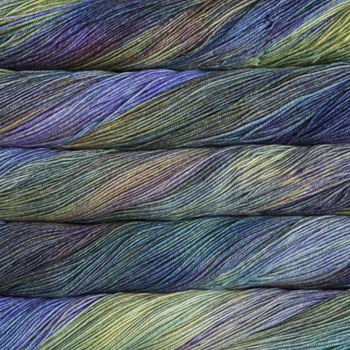 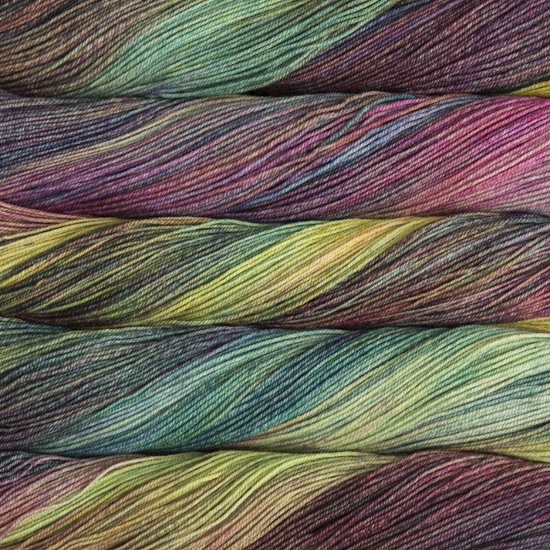 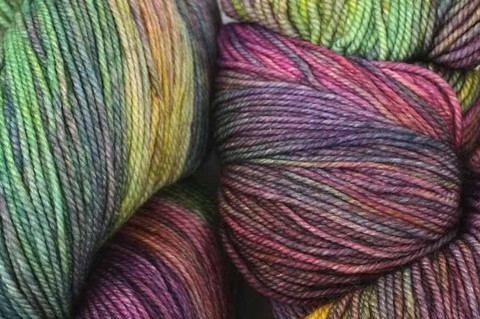 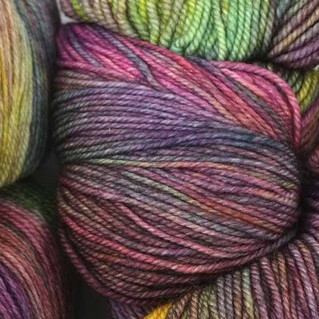 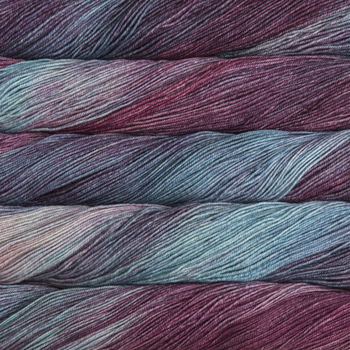 A soft, smoothly-plied, lightweight sock yarn in a range of semi-solid and watercolour multi colourways. 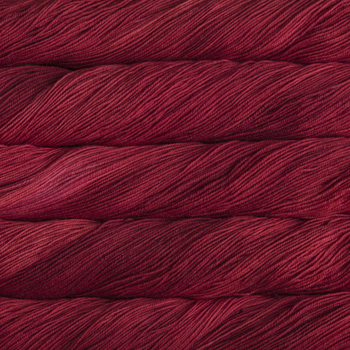 Spun from luxurious merino, it is treated to make it machine washable for easy care. 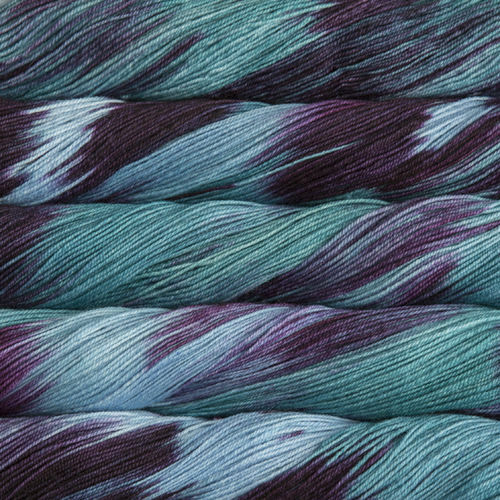 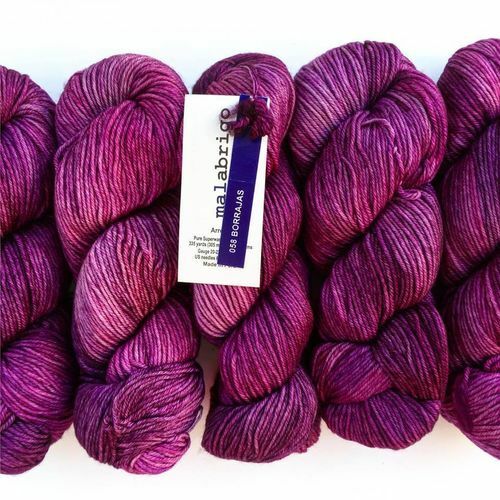 Don't be fooled by the name- while it's certainly a treat for the feet, this delightful yarn is also a particular favourite for shawls and scarves! 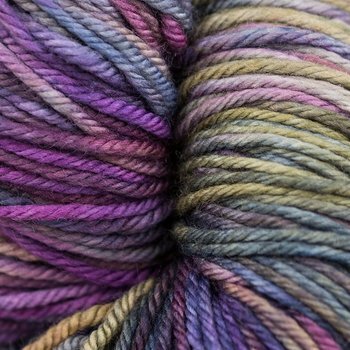 Be sure to get enough yarn to complete your project since each bag is a different dye lot, and skeins may vary from bag to bag. 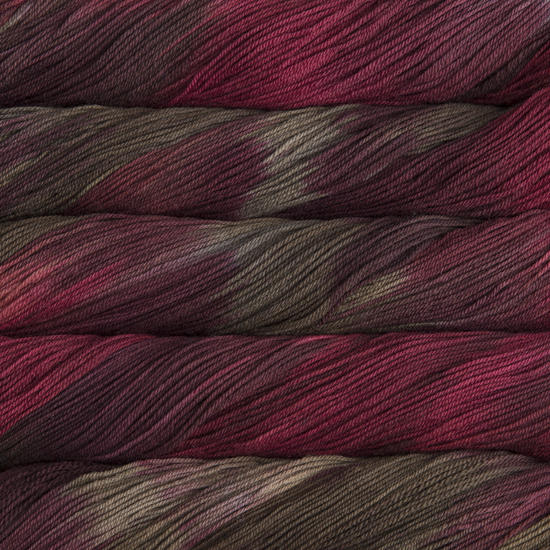 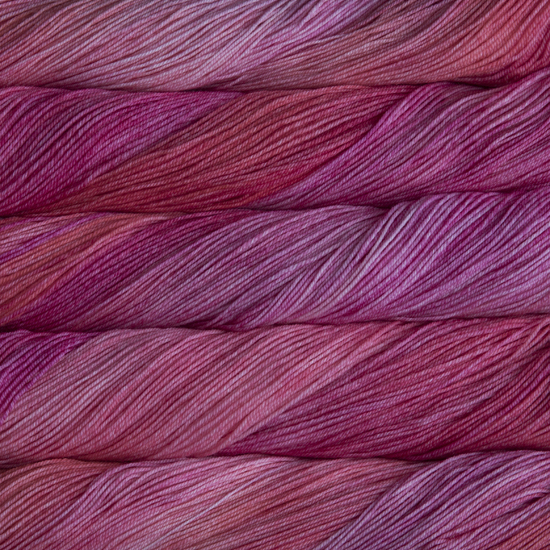 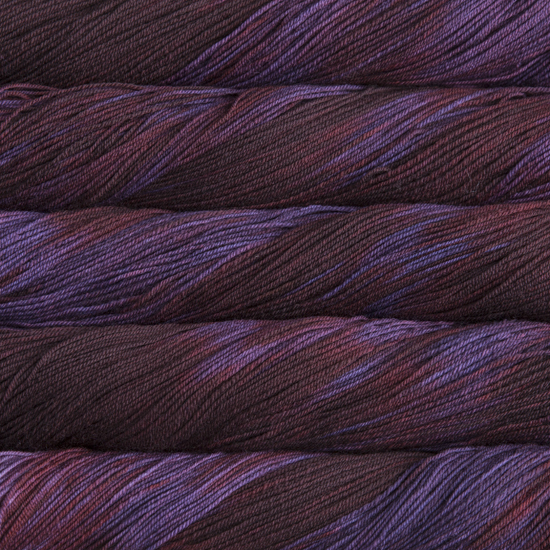 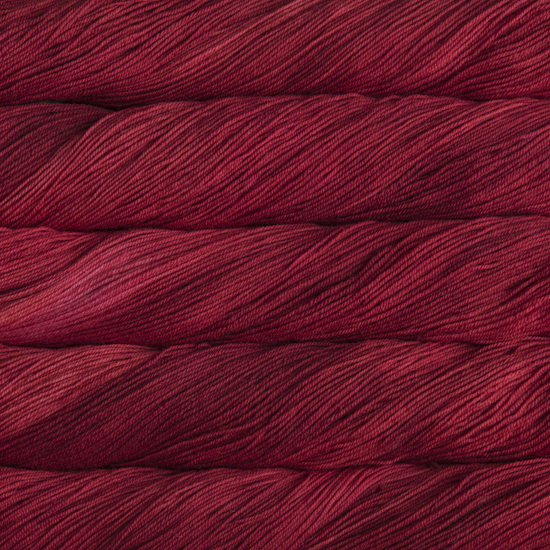 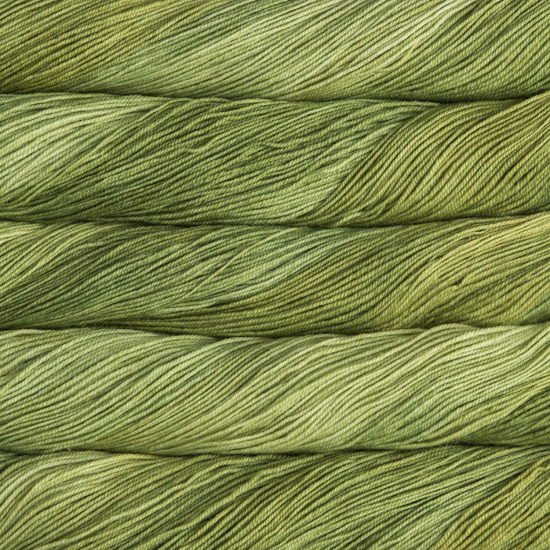 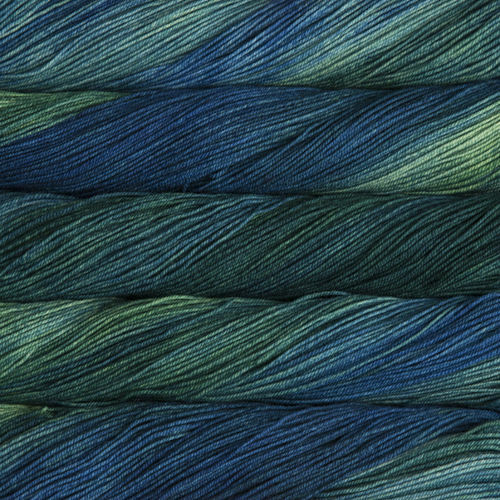 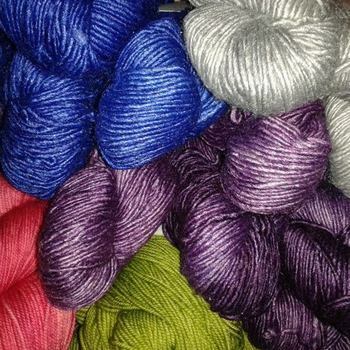 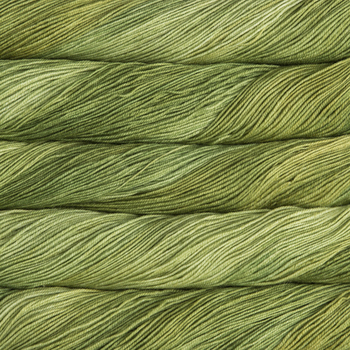 In the some colours, the skeins may vary one from the other even within the same bag. To ensure random colour distribution, work from two balls of yarn at once, alternating a few rows from each ball.